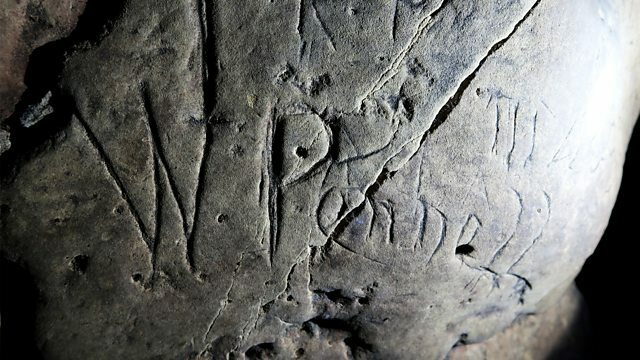 Experts at Creswell Crags in Nottinghamshire thought the hundreds of markings covering the walls of caves were Victorian graffiti. Now they are believed to be Britain's largest collection of 'witch markings' from 16th - 18th centuries to protect people from the dark forces of the underworld. Reporter Harry Farley went to see them. The head of China’s state-sanctioned Protestant Church claims Western forces are trying to use Christianity to “subvert” the Chinese government and the Governor of Xinjiang province says the ‘re-education camps’ for Muslim Uighurs are reducing terrorism. Edward Stourton discusses religion in China with Maria Jaschok and Edmond Tang. In response to the New Zealand Mosque attacks, Edward speaks to the Bishop Christchurch. Samayya Afzal, Community Engagement Manager for the Muslim Council of Great Britain and Dr Rosemary Hancock of the University of Notre Dame in Sydney Australia discuss Islamophobia and what lies behind it.